Awesome shots ! !Thanks to you and our beloved "paparazzi" !! Thanks also for all the other pics too. He looks so happy on this photos! Love the pics too ! Thanks Ann-K .
You can easily recognize how much he enjoys to skate (- perhaps also because he had such a "big" audience during his training this time )! My favorites under all those great pics are #10, 13 and 14 ! Here is a link to the photo of iceDOME 2010. The Photos of iceDOME Oberstdorf 2010 II on their official site. 11 Photos are up so far. Off season is too long. 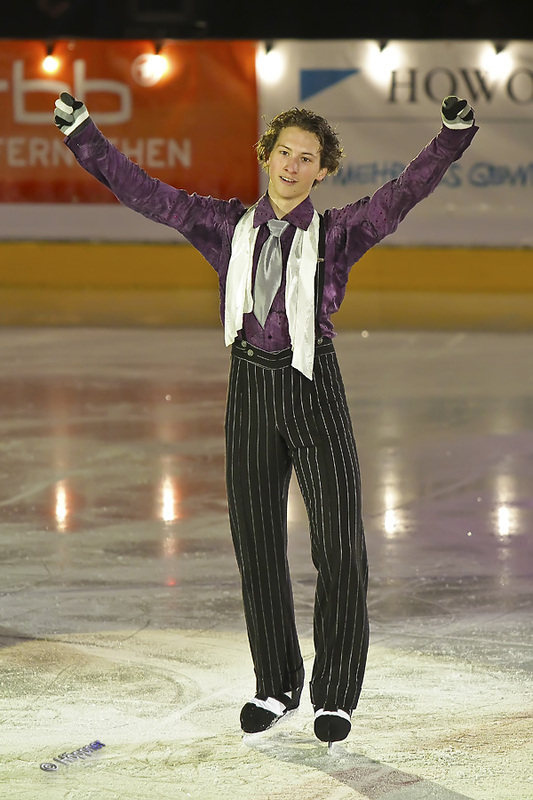 I miss Philipp's skating! I'm in Oberstdorf now! Philipp's health is good and his new SP is sooooo great! I'm sure you will like it! 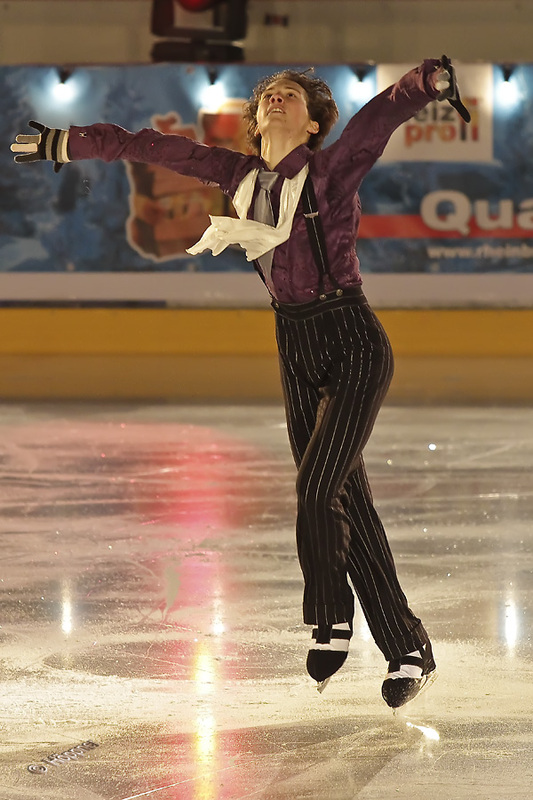 Philipp's health is good and his new SP is sooooo great! I'm sure you will like it! Thank you, swissgaladriel. I'm so glad to hear it. Enjoy your stay in Oberstdorf! Photos from Summer 2013 www.philipp-tischendorf.de/Sommer-2013.96.0.html?&L=1 thanks for visit!